In a work laden with chemicals and toxins, many of us have suffered the harmful effects of toxins in our food and eco systems. Thats Why we made Safe and effective organic cleaning products for our customers. Millennials who are well educated, well travelled and environmentally conscious are questioning the need for chemicals and searching for answers from the past. The way their parents and grandparents lived – in a simple world, where there was minimal chemicals and cleaning products were made from easily available and everyday materials. Chemicals in household cleaning products leach into the air inside the house apart from polluting the water table and drinking water sources. They are extremely harsh on the objects to be cleaned and also cause harm to the person using the products. Check out What is in your soap? It is time that we took responsibility for our own and our children’s health and minimize the use of chemicals inside the house. 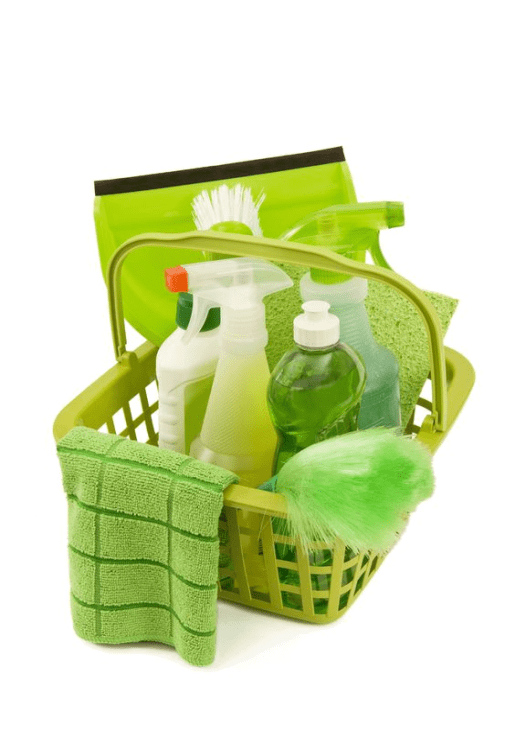 Follow the tips below for making your own safe and effective household cleaning products. And by the way, the increase in the bank balance will be a nice bonus, along with the improved heath of the family. What you need: Bicarbonate of soda, white vinegar and lemon juice Mix two parts bicarb to one part vine gar and one part lemon. Use a damp cloth to apply the mixture to the tiles and leave for 10 minutes before rinsing off. This can also be used on draining boards, sinks, baths and sinks, baths and s h o w e r doors. What you need: Olive oil and lemon juice Mix one part olive oil with one part lemon juice.Rub on furniture or apply with a spray bottle then polish with a dry cloth. What you need: Hot water, white vinegar and essential oils Dilute 8 tbsp vinegar in three litres of hot water.Add a few drops of lavender , jasmine or lemon-grass oil for a lovely smell. What you need: White vinegar, water and newspaper Mix equal parts white vinegar and water in a spray bottle. Apply then wipe dry with crumpled newspaper. To deodorize: Sprinkle bicarbonate of soda into the bowl, squirt vinegar and scour with a brush. To remove limescale- Pour white vinegar on to tissue paper and stuff under the rim. Pour white vinegar into the bowl and leave for several hours. To remove stubborn black limescale: Sprinkle 2 tbsp non-toxic bleach into the bowl and leave for a minimum of two hours or overnight if possible. I am very happy to see the 100% natural products and your journey to achieve this. I want to be a part of your upcoming journey and want to use your products first than encourage others too. Do you provide samples also? Thank you for your interest in natural products. Unfortunately we do not have samples.